Farm Fresh Turf. Ships within 1-3 Business Days. Free Shipping on all orders over 200/m2. Min purchase is 30/m2. Free Pickup at Pitt Towns Bottom, 2756. Note: Our shipping zones are Sydney Metro, Woollonging and Central Coast. For all orders outside these areas please contact us on 1800 887 258 for a custom quote. 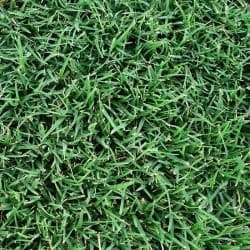 Grand Prix is a high performance couch turf with superior wear and drought resistance. Its reduced seed head production decreases cutting frequency, and is a top selection for golfing tees and sports fields. 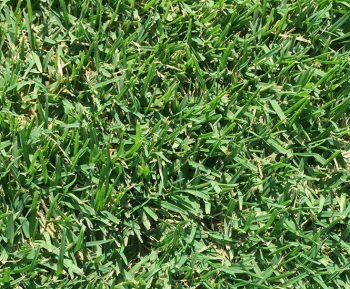 For improved wear resistance, high density and a substantial reduction in seed head production, Grand Prix offers advantages over other couch varieties that curators and turf managers from all sports should consider. 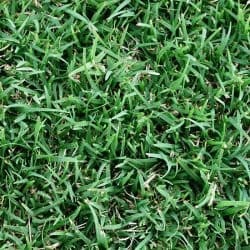 All in all, this fine, couch grass is holding its own against key turf varieties and now is getting very popular. We deliver to Sydney, Wollongong and Central Coast NSW. Free Shipping* on all orders over 200/m2. Orders are usually shipped between 3-5 business days. For all urgent deliveries please contact us on 1800 887 258.